Today I have an interview with Margaret Brownley. I was always a storyteller and was constantly in trouble as a child for making up stories. The writer part was hard to acknowledge, partly because English was my least favorite subject. I might have spent the rest of my life scribbling in notebooks and writing long amusing notes to my kids’ teachers had I not “volunteered” to edit my church newsletter. After I made the church picnic read like a Grisham novel, my former preacher took me aside and said, “Maybe God’s calling you to write fiction.” Until that moment, I never had the courage to follow my dreams. The story takes place in Two-Time, Texas in 1882. In the first book of the series, Left at the Altar, we learn about the feud that gave the town its name. We also meet the three Lockwood sisters. A Match Made in Texas is the middle sister, Amanda’s, story. What makes westerns so interesting to write? I love writing about the old west. That was when men were men and women were women but, as the old song goes, a cowboy wasn’t a cowboy unless he was wild, woolly and full of fleas. Of course, the heroes I write about are more likely to be tall, dark and handsome. I’m also fascinated by how the westward movement affected women and forced them to reinvent themselves to survive and even flourish. I do believe that Amanda is my favorite character. Her father said she came out of the womb demanding equal rights. She truly believes that a woman can do anything she sets her mind to and is out to prove it. But then she becomes the sheriff, she is tested like never, before. How can a woman who’s never fired a gun and can’t even resist the charms of her handsome prisoner, clean up the crime-ridden town? I’m working on a new series called Shotgun Brides. The first book, Stop the Wedding will be out next year. Comment and say you are in, that's all. 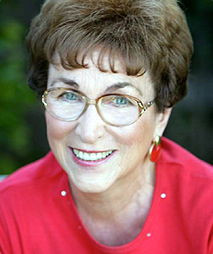 New York Times and CBA best-selling author MARGARET BROWNLEY has penned nearly forty novels and novellas. Her books have won numerous awards, including Readers' Choice and Award of Excellence. 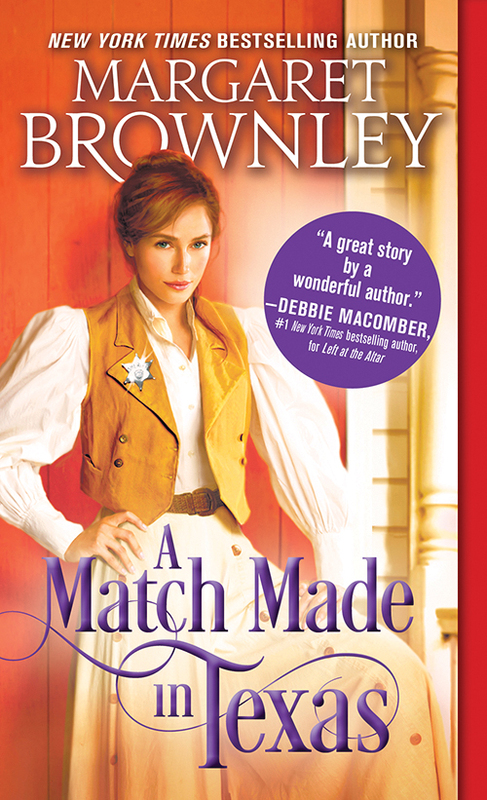 She's a former Romance Writers of American RITA® finalist and has written for a TV soap. She is currently working on a new series. Not bad for someone who flunked eighth grade English. Just don't ask her to diagram a sentence. “Safe as you want it to be,” he said finally. I think I've only read one or two western's. They don't pop up on my radar very often. 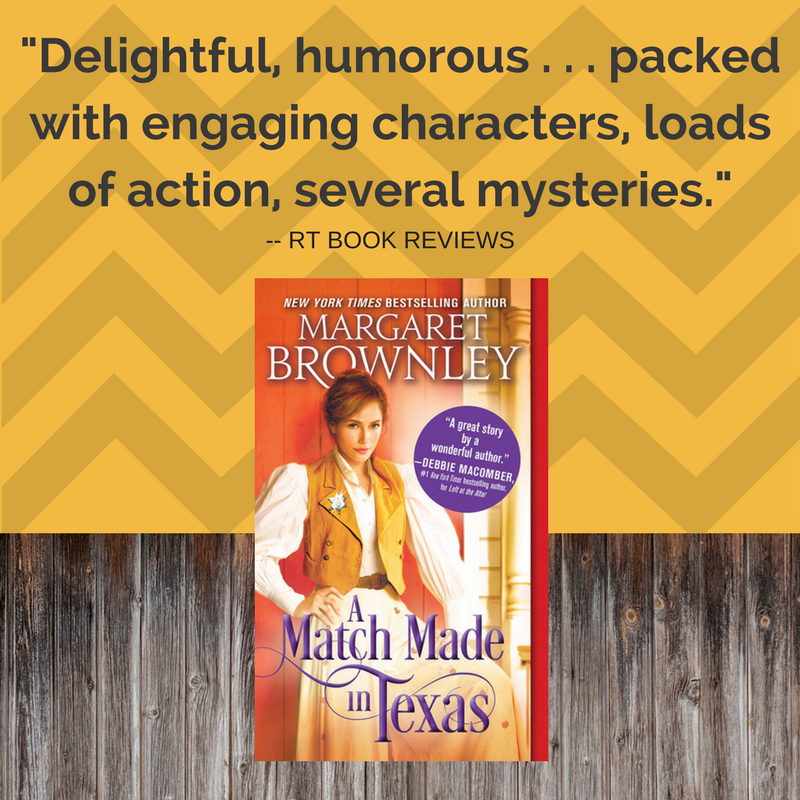 Although I don't read many historicals, my preferred genre would be the western types set in Texas. This looks wonderful. I don't read many historicals too, but I have to say that this one sounds interesting. oh this book sounds fantastic and I love a good western. Definitely intrigued by this author. Will read book one very soon. Stop The Wedding sound so intriguing! WILL definitely check the book out once it's released! I'm in :D This sounds like a really good book!! I'm in. I love westerns and I certainly haven't read one with a female sheriff. Not in. However am intrigued by the book. And partial to westerns! I'm in! I would love a chance to read this one. I haven't read a good western romance in a while but I do have a few coming up soonish. I loved the interview. It is always so interesting to learn a bit about the person writing the stories. Not entering the giveaway because this book is outside my usual genre, but just wanted to chime in to say great interview and good luck to everyone entering! Oh! Oh! Count me in! I read the first book and loved it. I don't think I want my cowboys full of fleas but that was a fun interview. I'm in! I love westerns. What a great interview. I love how she made the church picnic into a novel! OH I am off to find this one :) I love Early American historicals! I love western romances, and this one sounds really good. Thanks for this chance. I want to go to Two-Step, Texas. I have not tried this author, but love the setup.